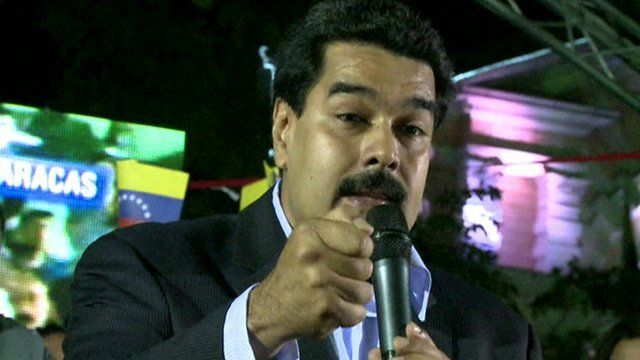 Meet Chavez's chosen successor Jump to media player Vice-President and Foreign Minister Nicolas Maduro was named by President Chavez as his preferred successor back in December 2012. Hugo Chavez: Who is Nicolas Maduro? Vice-President Nicolas Maduro was named by President Chavez as his preferred successor in December 2012. "He is a complete revolutionary, a man of great experience despite his youth, with great dedication and capacity for work, for leading, for handling the most difficult situations," Mr Chavez said. Sarah Grainger looks at Mr Maduro's rise to the limelight.